The 24-year-old Jamaican has confirmed his participation in the Diamond League event and will line up alongside World Indoor 60m champion Richard Kilty, Great Britain’s Adam Gemili and former world champion Kim Collins at Hampden Park on July 12. Blake, who is still feeling his way back to action following several months on the sidelines, will make his debut appearance in the Scotland and he is likely to return to Glasgow two weeks later for the Commonwealth Games. “After such a strong 2012, it was disappointing not to be able to continue that form into 2013,” said Blake. “The competition in the Diamond League rivals the competition you get at major championships and it’s that challenge that motivates me. Double Olympic world champion Mo Farah, Olympic gold medallist Greg Rutherford and 400m world champion Christine Ohuruogu are also set to take part in the Glasgow event. 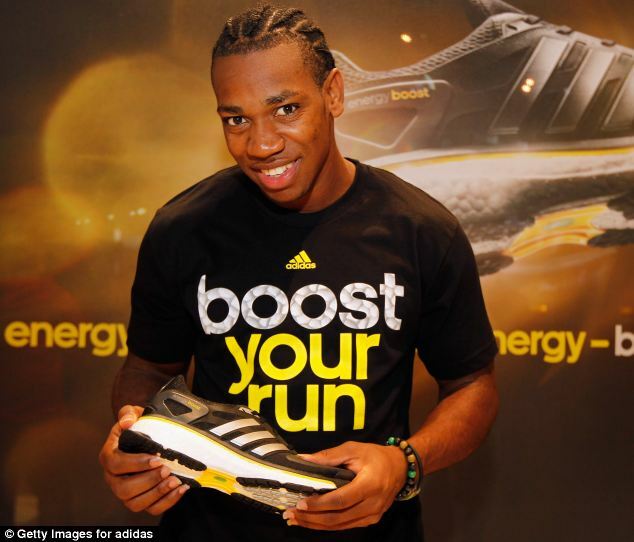 Yohan Blake wants to heal the world by helping poor people. He made a special video message to help encourage people to make this world a better place. Please take the time to watch and share this! The management team of Yohan Blake organized a press conference on September 14th to both thank the media for supporting Yohan Blake throughout the Olympics and to also give them a rare and exclusive chance to ask him questions in an intimate setting. 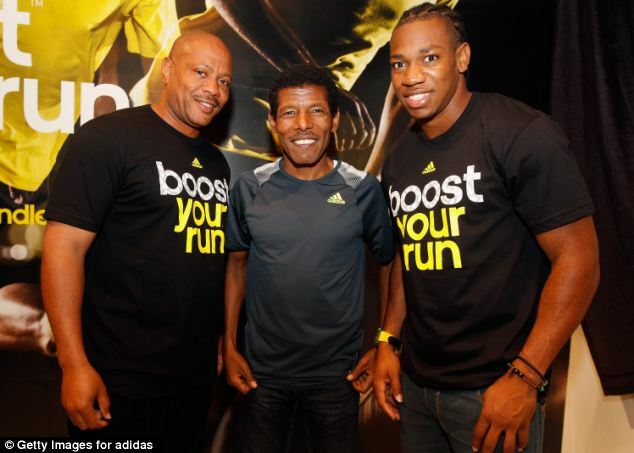 Sponsored by Racers Track Club, Wata, and LIME, the press conference was held at the Spanish Court Hotel in Kingston. The session was hosted by Mrs. Cynthia Cooke of the Racers Track Club. Also available for questions were Cubie Seegobin (Agent / Manager), Timothy Spencer (Local Manager) and Melissa McIntosh (Director of YB Afraid Foundation). Yohan Blake talked candidly about everything from his love for cricket to his Richard Mille watch to his desire to help talented by economically challenged athletes in Jamaica. Blake answered every question the media had for him with a very direct, yet light -hearted tone. He also posed with his new Yohan Blake branded Wata bottle.